It’s YOUR day and we are here to help you realise your dreams. 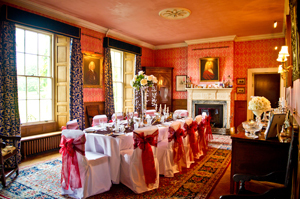 Exclusive Country House Wedding venue in the Lake District, Cumbria. Nestled in large estate close to both Carlisle and Penrith in Cumbria. Grade 2 listed country house with panoramic views over the Eden Valley in the Lake District. 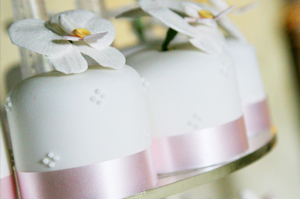 Perfect wedding venue for intimate civil weddings or large wedding receptions in a marquee. 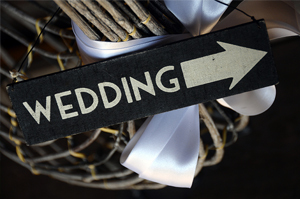 Choice of civil wedding held in authentic country house venue or magnificent garden civil ceremony with views over the Eden Valley. 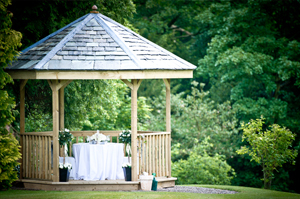 Marquee wedding venue on expansive, private estate enjoying views of rolling Cumbria countryside. Only 20 minutes from Carlisle and Penrith. Train stations in both Penrith or Carlisle. Church weddings can be arranged at nearby church in Armathwaite. Contact us for you romantic wedding venue in Cumbria.